The weekend of March 9-10 was busy. Two members ITF-Belgium, Virginia Dionisi and Nicolas Taylor, participated at the IIC in Hungary. 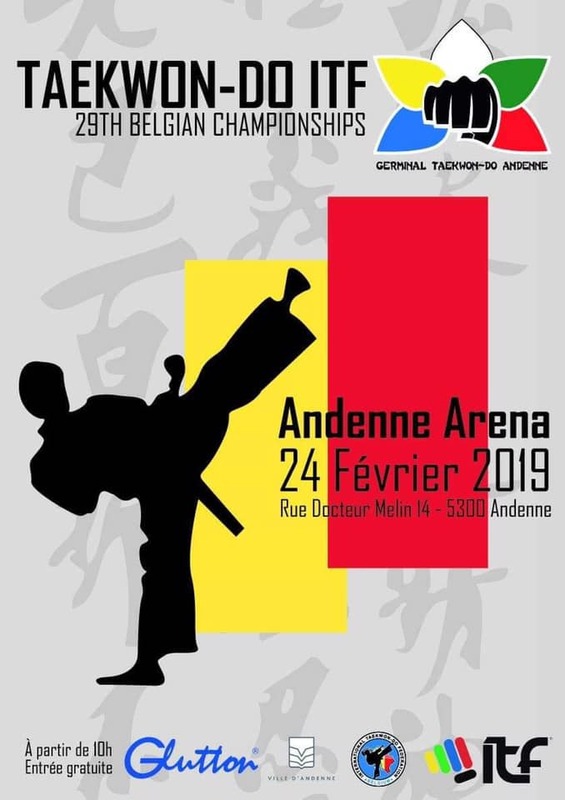 Meanwhile two members competed: at the 20th Open INTA in Dublin Esther Meulemeester won bronze in tul and silver in both sparring and power breaking, while Pablo Pascuzzo won the gold medal in sparring at the Copa de Benidorm. 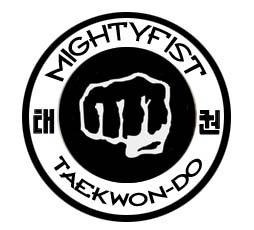 The national team ITF Taekwon-Do 2019 will be sponsored by Mighty Fist and FROS. ITF-Belgium is very grateful for their help. Red Force in Sint-Joost-ten-Noode (Brussels region), under guidance of Costel Grigoras, I°degree. Kitek in Antwerp. Instructor: Boris Vassiliev, II°degree.